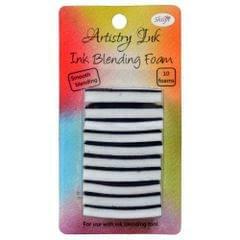 Ink Blending Foam Square Shape. 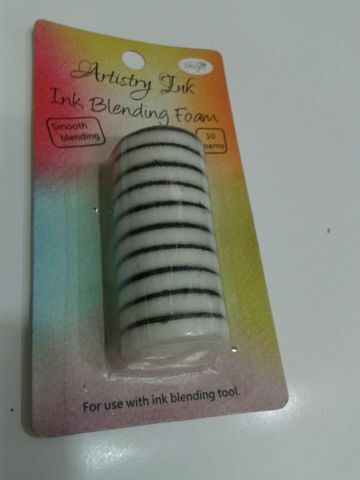 Ink Blending Foam Round Shape. 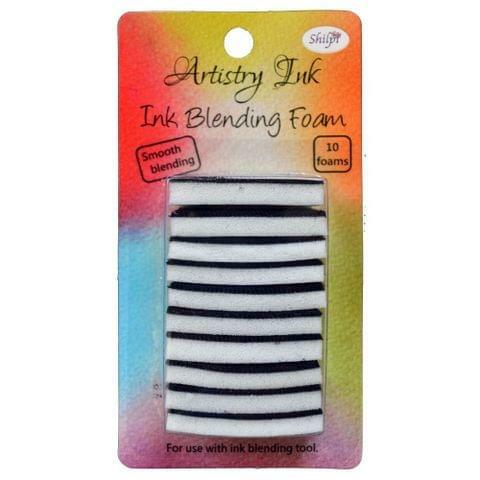 Artistry Blending Foams pack contains 10 Blending foams. 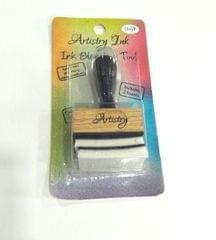 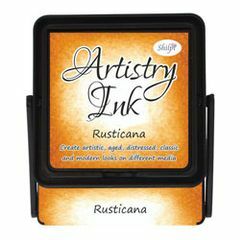 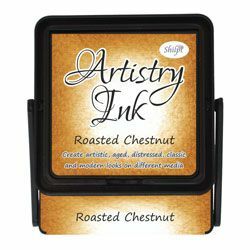 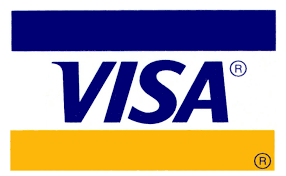 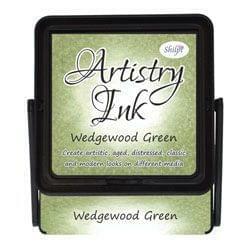 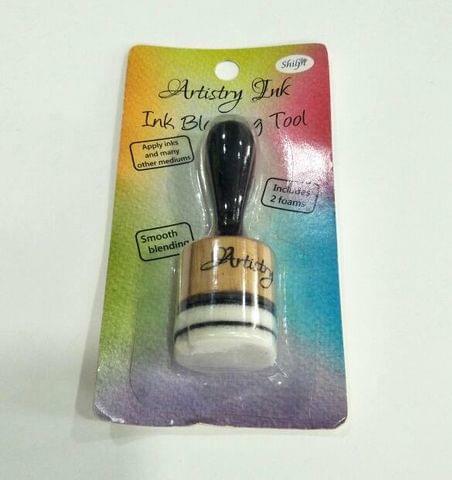 Suitable for blending of inks on different media. 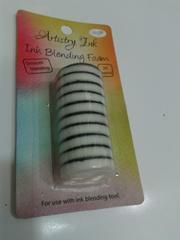 Artistry Blending Tool Round with 2 Blending foams.